Under 12 Gold Soxarrow-rightCreated with Sketch. 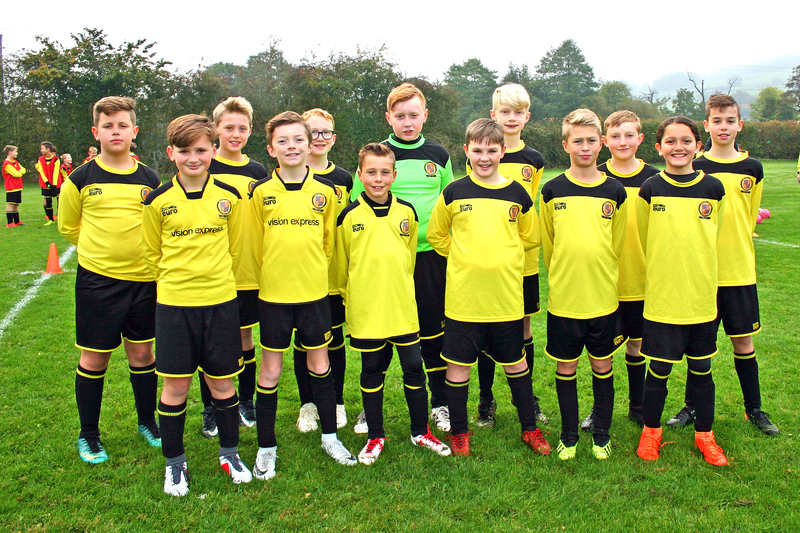 Belper Under 12 succumb to a stronger Mickleover Sports side. With our Goalkeeper Luis Barber away today we had to fall back on our willing volunteers to help out. Kai Adderley, our Number 2 keeper fell sick yesterday, Ronaldo Robinson our Number 3... his car broke down on the way to the match, so Lewis our number 4 steps in at the last minute. Well done and many thanks to Lewis for an excellent job today. Our well deserved Captain for the match. So with Harvey injured, Lewis in goal, Ronaldo and Kai away, we also had some serious challenges with our upfront pace and midfield strength missing! Our challenge to the boys today was to adapt quickly, step into a new role and stick to it! And in large parts of the match we struggled with this. But credit to the team as they started strong. Passing was slick and some good decision making in our attacking, which was a great improvement on last week. We were strong, particularly in the first half. But with our attacking forwards pushing to score, they struggled to get back into their defensive positions, and little by little Mickleover began to get the better of us particularly on the break. Half time, 2-1 to Mickleover. Full credit to our opposition today who took advantage of a weakened Belper side, scoring all their goals, but for the penalty, on the counter attack. It was a disappointment for Belper. On paper they should have been the stronger side today, but as we discussed after the match, there is no easy win. Onwards again at the Racecourse for another league fixture on Tuesday night. time to regroup and put todays defeat down to experience!